We are a team of Mechanical Engineers in the field of Manufacturing of different types of Mechanical Parts from almost all material e.g. Steel, Stainless Steel, Aluminium, Brass, Copper, Bronze Etc. using almost all form of material like Bar, Pipe, Plate, Sheet, Casting, Forging through different Engineering Manufacturing process like Casting, Forging, Turning, Bending, Laser Cutting, Plasma Cutting, Etc. Etc. We are a manufacturer and exporter of gears. 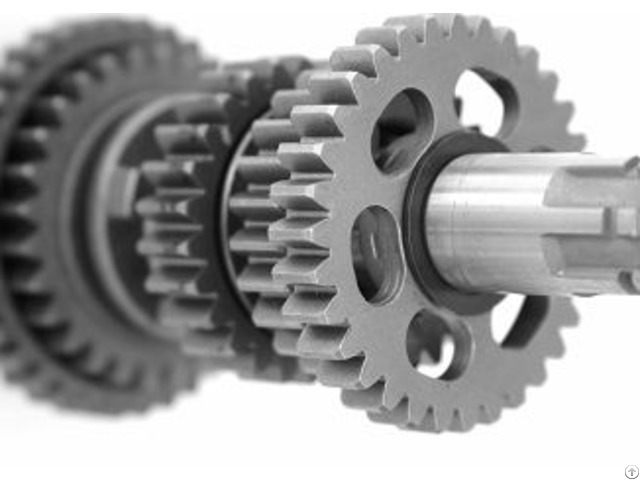 we have all types of gears like spur gear, helical gear, rack and pinion, worm and worm gear, bevel gear etc. we also accept the drawing of the customer and according to that drawing, we developed their product. We drive passion through our business. The vast craze and desire of automobiles have given birth to us. From the day one, we are in the process of continuous growth and technically fit, regardless of our age. To talk deep, we are, Bon Engineers, the leading Manufacturer, Exporter, Supplier and Trader of Automobile Parts. Some of our products include Engine Valves, Automobile Engine Valve, Valve Guides, Rocker Arms, Spring Pins, Washers and King Pins. With impeccable quality checking and use of pure raw materials, our products runs with ease in the market place. We are capable to see big dreams and converting them to reality in the form of our product range. Based at Rajkot, we have successfully crafted our way in the industry. Since our inception in 1998, our products are believed to be the best in the market place. The product range find its application in varied range of automobiles engines and two wheeler engines. The years of experience in this field have made us mature enough to understand the market necessity and come up with best suited products for our clients. With export markets in Poland, UK, Turkey, Singapore, Malaysia, Sudan and U.A.E, tells the story of our visibility around the globe. Further with clients like VST Tillers Tractors Ltd., we are touching new heights of success. Quality is the drawn line constructed by us, and we prefer to walk on it at regular basis. 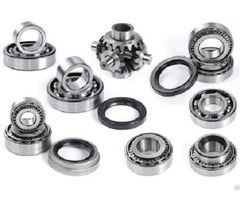 Our products like Valve Tappet, Washers, Tractor Parts, Engine Spares, Spring Pin, Slotted Spring Pin and King Pin are made by pure raw materials to fuel them with the energy to run smoothly in the industry. Moreover we are equipped with in-house quality checking to make our product absolutely fault free. Adding to this, we have recruited a team of quality auditors, who inspects every thing step by step, to come up with unique products solutions.